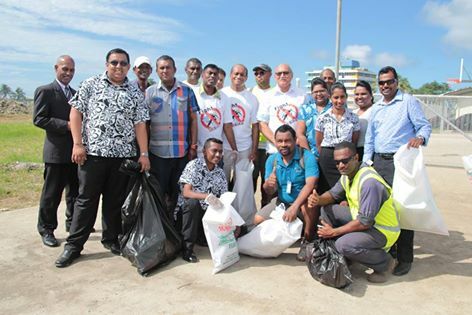 Fight the Bite – Clean up Fiji! 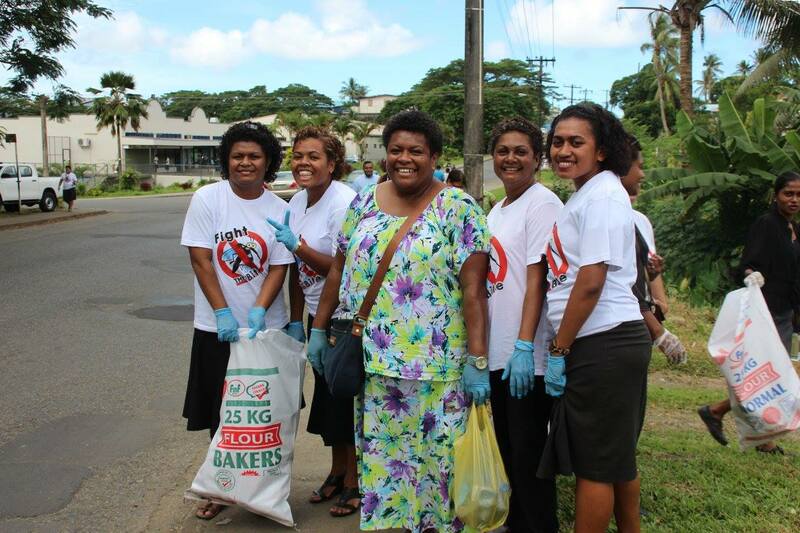 In order to keep Fiji beautiful, clean and safe, the Government has rolled out “Fight the Bite – Clean up Fiji!”, a national campaign aimed at destroying mosquito breeding grounds. Mosquitoes that spread Dengue, Zika and Chikungunya can breed anywhere there is stagnant (still) water. This includes: empty coconut shells, man-made containers, tyres, gutters, long grass, buckets, old whitegoods, etc. 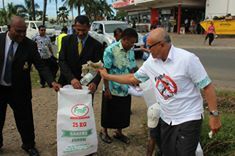 The best way to prevent these mosquito-borne diseases is by stopping them from breeding in the first place, so do your part for Fiji and Fight the Bite! Take part in our social media campaign!